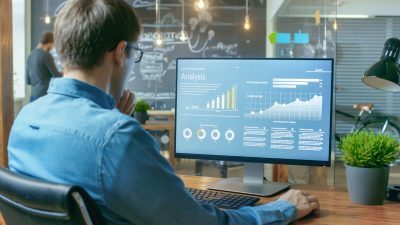 Tiny Giant Website Solutions is a website development company serving local startup and small businesses by helping them get their brand noticed online. 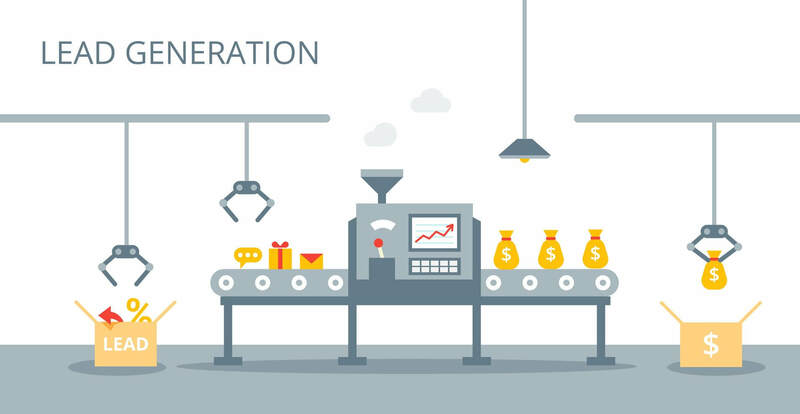 Our objective is to deliver professional web solutions, website development and online marketing campaigns at small business pricing to local business owners. Our professional web development services are tailored toward your business needs. By building relationships with our customers, we take the time to understand your objectives and work hard to develop the correct solution for your business. 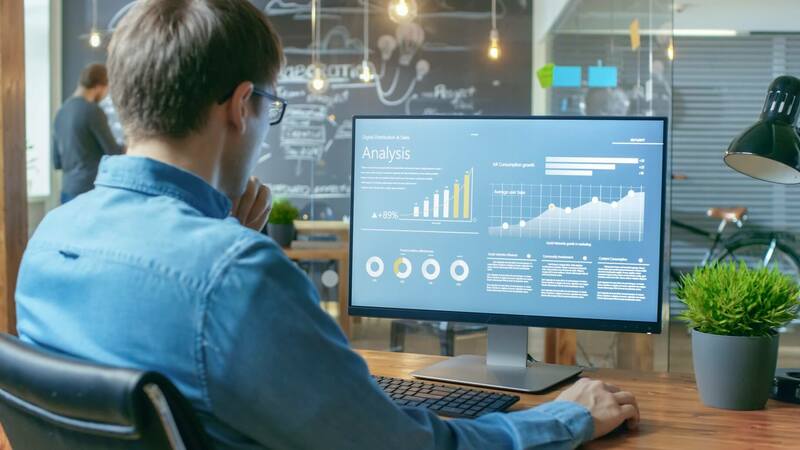 Large national chains may have massive advertising budgets geared toward their online presence, but with a customized plan for your online presence and targeted ad campaign, your business can become a giant in your field too. By identifying your niche in the marketplace we optimize website development that will generate leads for your business. 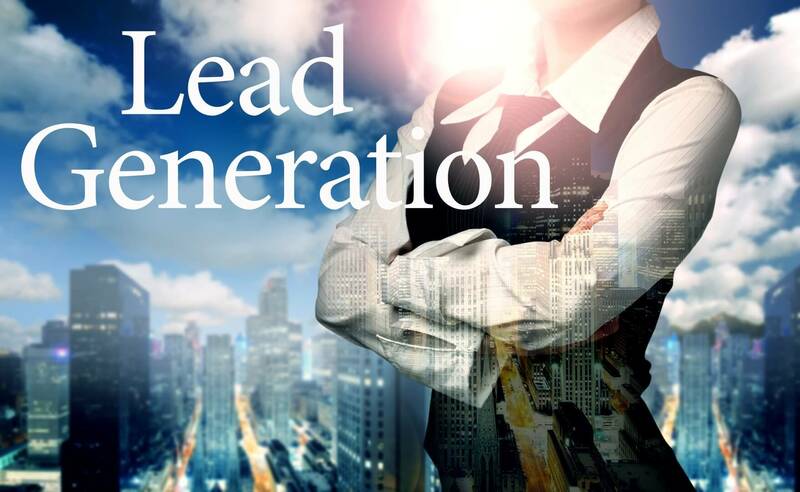 Then by building referral links through social media and business directories, along with a platform to receive consumer reviews, a network of links are created to bring valuable traffic to your website. 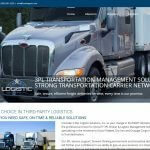 5 Start Logistic Solutions, Inc. is another start-up small business we’ve been able to help with a great website with many unique features at a more than reasonable cost. Amazing customer service! I don’t know another company that would call back, AND resolve the issue on a Saturday night! 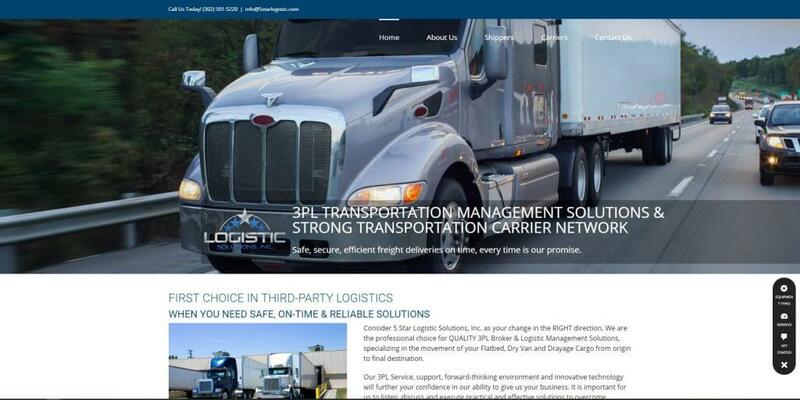 Excellent communication, great work on our website. Plus, our Google ranking and phone calls have really increased. Highly recommend. Update: They just did something truly amazing for our company in under a day. These are the guys you want to go with! 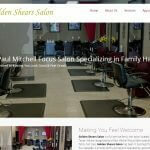 Randy and Kim do an excellent job with my website. in a highly competitive industry like mine web presence is crucial and we are easy to find now. 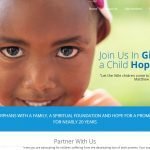 We needed an affordable, professional website in a hurry, and Tiny Giant came through for us in a BIG way. Randy, Kim, and the rest of the Tiny Giant team, listened to us and produced a website that communicated our vision in way that exceeded all our expectations. Fast, flexible, and first-rate on every front. Into Abba's Arms looks forward to a lasting partnership with Tiny Giant and whole-heartedly recommends them to anyone seeking web-based solutions. I have a very good Website, thanks to Tiny Giant. The pricing was right and the communication was perfect. They are professional and design a great product. They are consultative in their approach. Very fair pricing! Love the look and ease of my website! So much more professional looking! I have searched diligently for someone to host my web site that would respond to requests for minor tweaks and changes, as well as answer an occasional question in a timely manor. Simply put, Randy is that guy. Very responsive and knows his business very well. I highly recommend Tiny Giant. Randy helped get my small business off the ground and running and on the map! I will forever be grateful for him taking the time to understand my business and build me a beautiful website. Good people! Great team and able to help facilitate our website needs. We have had the best experience working with Tiny Giant! 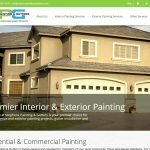 They designed the most beautiful, professional website for our business, Stephens Painting and Gutters and have been so responsive and communicative with us throughout the entire process. Randy is a wealth of knowledge and Kim is such a great compliment to his business. I highly recommend working with them! Randy at Tiny Giant is very knowledgeable about his business. Whenever I need a minor tweak or change, or just want to ask a question, he is always helpful and responsive in a timely manner. I highly recommend their services. Tiny Giants has done a terrific job with managing all of our social media. I highly recommend their services. Awesome people. For a small business such as mine that relies heavily on a small town and personal feel, Tiny Giant and Randy have been amazing! 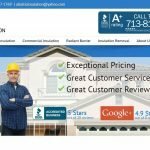 Excellent customer service, feedback on performance, and beautiful website. 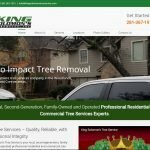 Randy and his team upgraded my site. Frankly I think of Randy and his company as Business Partners, not just a vendor. I highly recommend his company for quality, business knowledge, and cost. What a great company to work with! If you need web solutions, look no further than Tiny Giant. They are helpful and knowledgeable. BEGIN YOUR TINY GIANT EXPERIENCE TODAY! What Do Your Reviews Look Like? 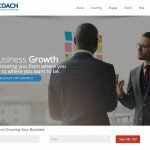 We recognize that smaller businesses are seeking one-on-one engagement with their website developer and cost effective website solutions. 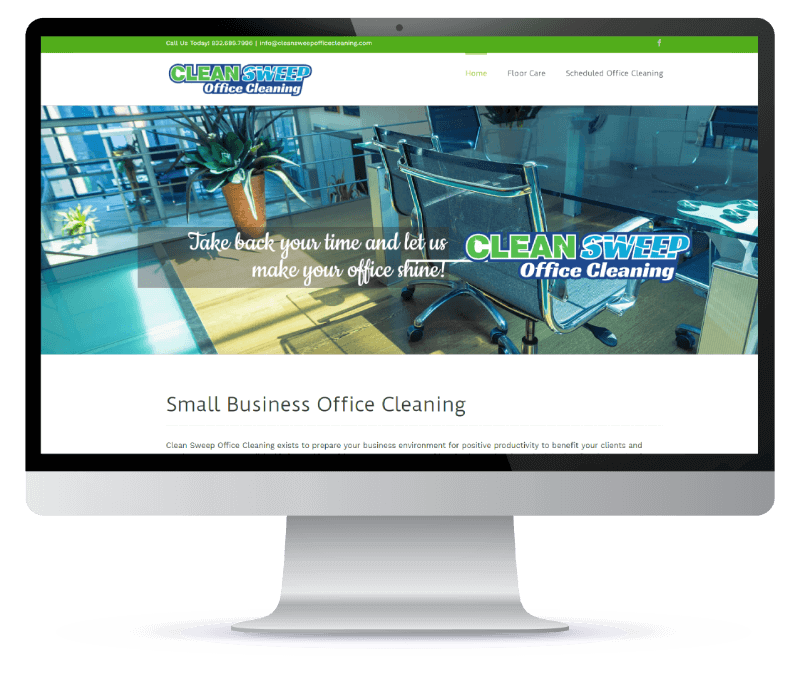 Tiny Giant Web Solutions serves micro and small businesses by offering cost-effective, professional websites that allow businesses to grow their brand and services through website development. 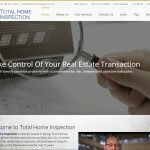 With Tiny Giant, unlike other website development companies, once your website is complete and paid in full you own your finished web product and internet presence.